Convenient and cost effective. 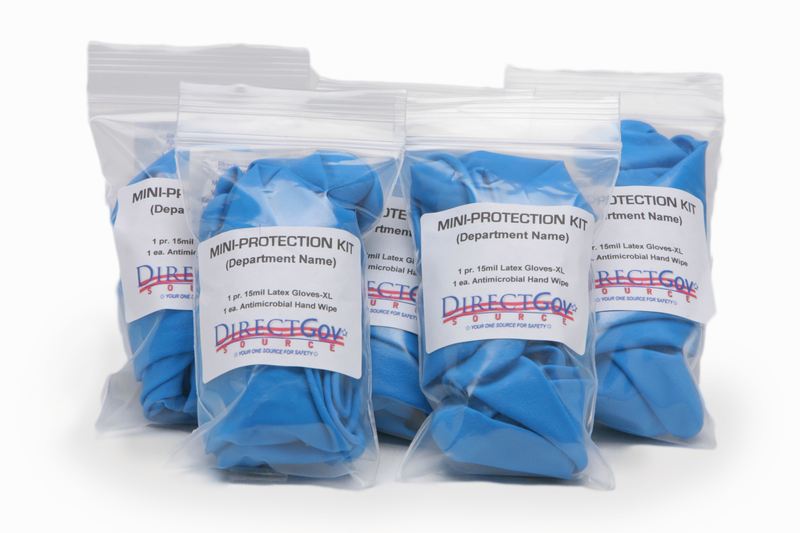 Our Mini Protection Kit is always available when you need them. 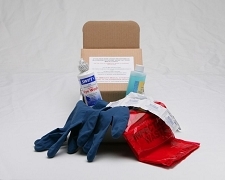 Carry this handy kit in your pocket, glove compartment, or on your duty belt. 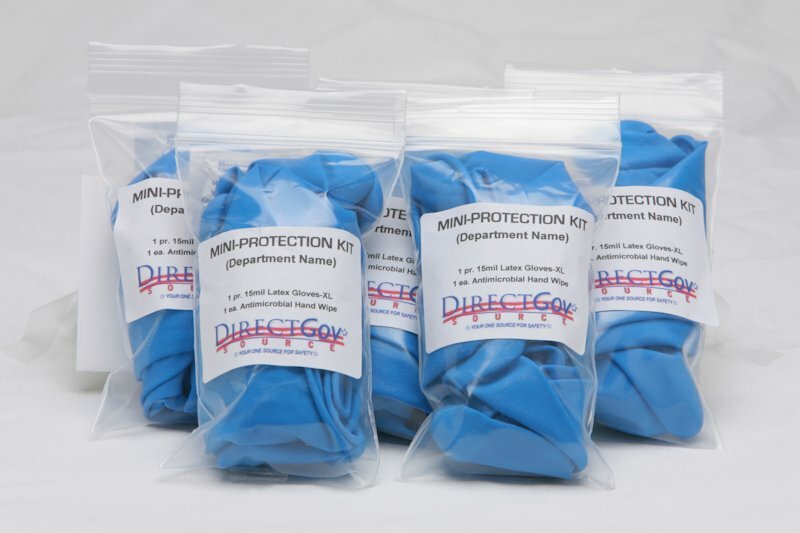 The Mini Protection Kit Includes: 1 pr. 15mil Latex Gloves 1 ea. Antimicrobial Wipe.